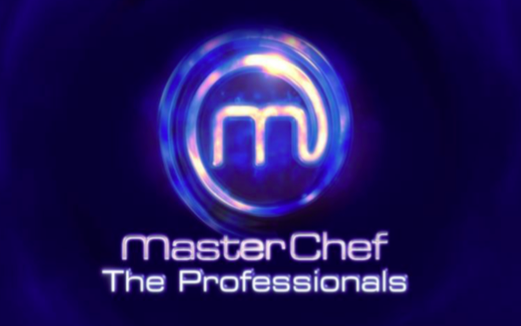 Applications are now open for Professional MasterChef 2019! | Food NI - Our Food So Good! If you’re an aspiring chef, this is your opportunity!